Our coach and mini bus services are perfect for small, medium and large parties who want to indulge in a day at the beach, travel to a wedding in peace, or desire a night out and don’t want the worry of having to drive home after a few drinks. We have been providing leading travel services throughout Chesham for over 30 years, and hold a huge amount of experience within this industry. Each vehicle is rigorously checked for safety and road worthiness on a regular basis. We provide competitive prices for a whole range of locations, and can even arrange a private pick-up under certain circumstances. 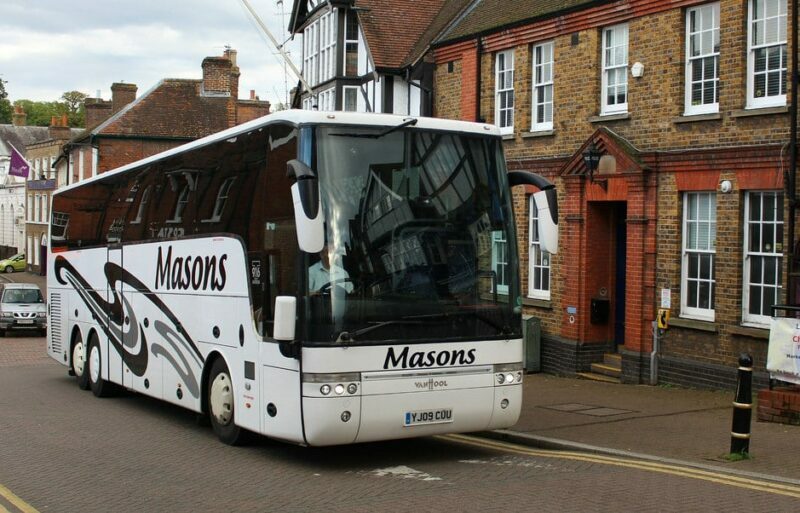 If you’re stuck for inspiration, why not take a look at our catalogue of pre-arranged coach trips we have available? These include a variety of days out with 11 pick-up spots in seven towns. Located 13 miles from Chesham, we are able to offer our services throughout this town and the surrounding areas. Give us a call on 01296 661604, alternatively fill out our online contact form today and a member of the team will be happy to provide you with a free quote.